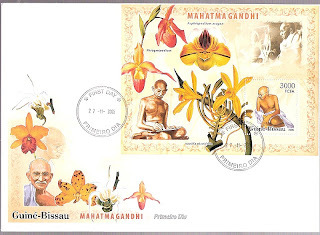 The First Day Cover market may be rising from the dead, due to demographic trends which affect stamp collecting in emerging market nations. 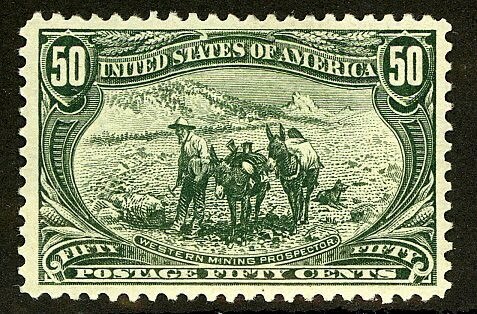 Until a few decades ago, the stamp market was largely based in the "First World" countries. Most of the rest of the world was relatively poor, and therefore most of the world's advanced stamp collectors, being relatively affluent, lived in relatively affluent nations. These were the only countries which could sustain a sizable middle-class, with sufficient wealth and leisure time to devote to the pursuit of hobbies. Fortunately, the world is changing, and many of formerly impoverished countries, most of which were once governed by plutocratic and/or authoritarian regimes, now have rapidly developing economies and often, more or less representative governments. A nascent, rapidly growing middle class has emerged in these countries, bolstering interest in recreational activities, such as stamp collecting. 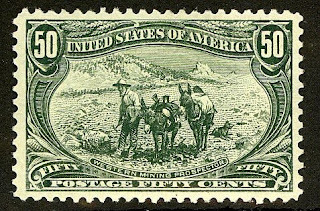 In the bygone age of collecting, it was axiomatic that collectors would begin saving stamps as children, put aside their collections for several decades, and then possibly return to them on a more serious basis at the approach of middle age. Of course, of those who collected as children, the majority would not return to the hobby, and the health of a country's stamp market was determined by how many did, and by how much money they were willing to spend on collecting stamps. In most rapidly developing countries, the current trend does not fit that traditional scenario. 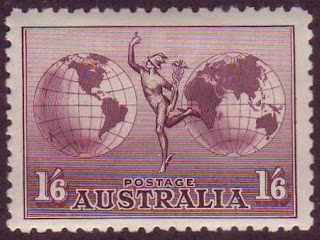 Many of the converts to Philately in these countries are entering the hobby as beginning collectors, irrespective of age group. The number of advanced, "serious" collectors is also increasing, and will continue to do so, but the vast majority are beginners (notably including adult beginners), who have little or no experience with stamp collecting. Consequently, these masses of new collectors are spending their new-found wealth on popular topicals and items with visual appeal. 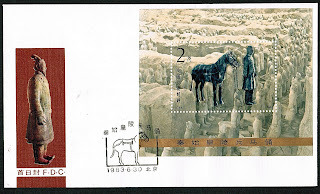 As yet, most of them are not rich enough, or knowledgeable enough, to be interested in valuable stamps or the more esoteric aspects of the hobby, such as collecting of varieties, proofs, essays, postal history, etc.. Their primary focus is topical, with an emphasis on decorating their collections with interesting and visually appealing items. There are early indications that First Day Cover collecting, which has declined in the "old-wealth" countries over the last twenty years, may be gaining adherents in the rapidly developing world. FDCs with attractive cachets and featuring popular topicals do well in a market dominated by philatelic newbies, and I expect that such may be the case for a while. The rate at which each country's population of "serious," more advanced collectors increases over the coming decades will be crucial to determining the future values of its better stamps, but given the lack of data, it may be impossible to project. Cheesy, flashy, and topically hot - but would you want a long-term relationship with it? One way to bet on these parallel trends - the influx of new, beginning collectors, and the inevitable increase in the number of serious collectors - would be to purchase attractive First Day Covers for issues from these countries which have topical appeal, but to focus on FDCs of the scarcer, more expensive issues. 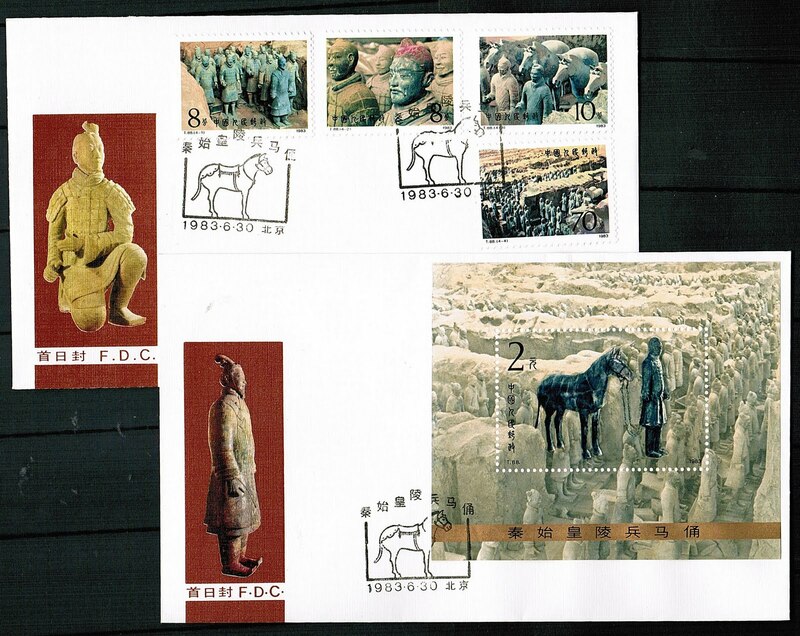 Better topical FDCs from the rapidly developing countries have greater appeal to the growing number of serious collectors than inexpensive ones, and are also likely to increase in value as the current "phila-newbie" group attains greater wealth and sophistication. For those who manage to avoid overpaying for FDCs for which the basic stamps are flashy yet insubstantial rubbish produced in huge quantities and solely for the collector market, there are many bargains to be had, especially in the U.S. and Europe, where the demand for worldwide topical FDCs remains comatose. Thanks for sharing this, I will come and visit again soon, I love first day covers and still learning more about them. Do come and visit me too, comments are appreciated.